Gull’s eggs are an age-old delicacy that — for 3-4 weeks each year — become one of the most sought-after British eggs by chefs around the UK. 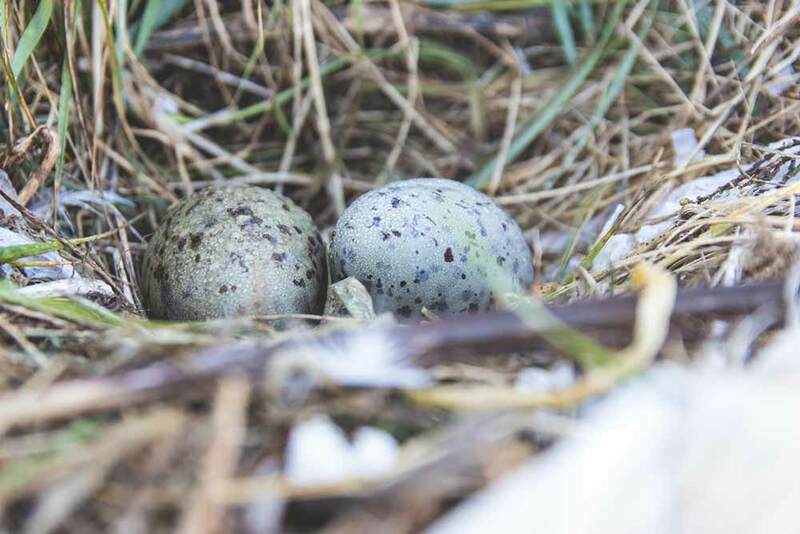 Their stunning appearance and mouth-watering flavour, coupled with their fleetingly brief season make gull’s eggs one of the most expensive ingredients a chef can buy; sometimes fetching as much as £8 per egg. But for many they’re well worth the cash and the hype. These eggs aren’t from any old seagull though. They’re specifically from the black headed gull. This gull nests around the UK coastline as well as inland in marshes and nature reserves. 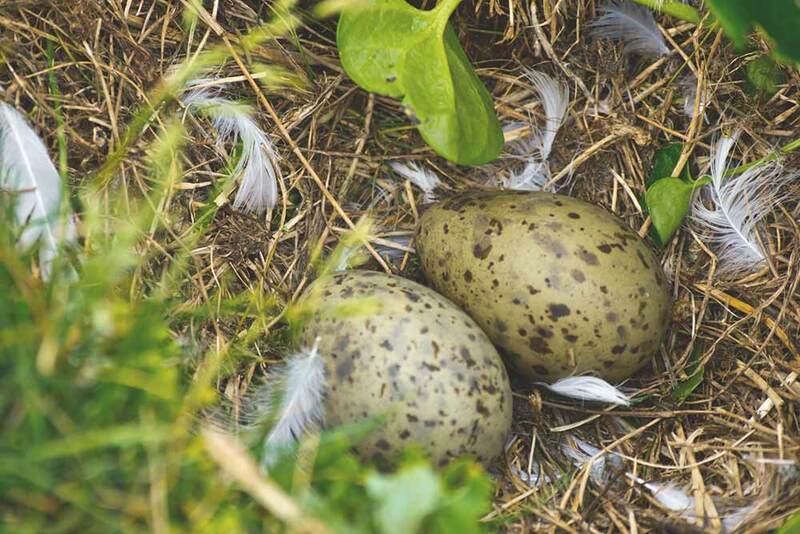 Now, anyone looking to grab a bag and head out to forage some gull’s eggs should think again. The collection of gull’s eggs is a closely regulated affair. All collectors must hold a special licence. These collectors (or ‘eggers’ as they’re known) are few and far between. In fact, there are only a couple of dozen licenced eggers in the whole of the UK. Over and above holding the licence, there are also some additional rules. And within these sites, there are even specially designated collection areas to limit where eggs can be acquired. Eggers are also only permitted to take one egg from each nest they find. 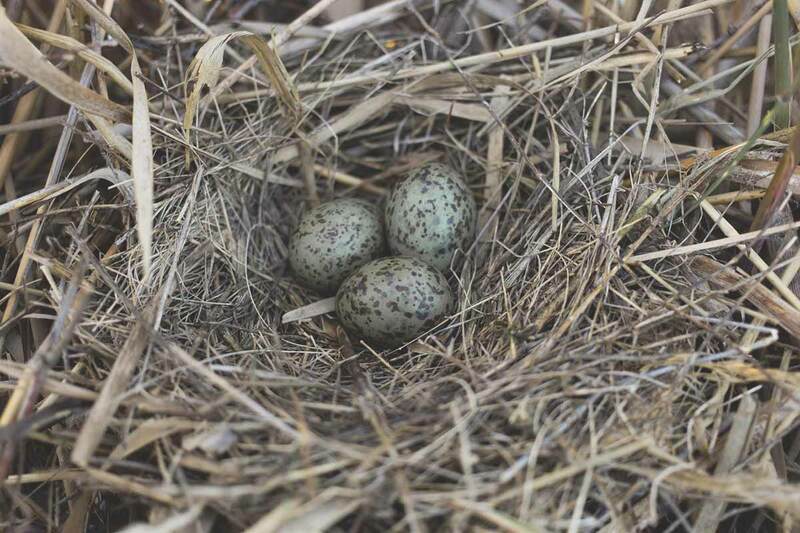 To identify which nests have had an egg foraged from by other eggers, the remaining eggs are marked with a cross in pencil. Additionally, eggers must have finished foraging and be off the marshes by 9am during the week and by 11am at the weekends. But perhaps the most important rule of all relates to the start and end dates of the gull’s egg season. The gull’s eggs season starts officially (by law) on 1st April each year. The season closes for collectors (again, by law) on the 15th May. Any restaurants, shops or distributors who are holding stock of gull’s eggs must sell them before the 30th June at the latest. But the eggs aren’t around for the whole of this time. The gulls start to build their nests at the beginning of April. By late April or early May, they begin to lay their eggs. 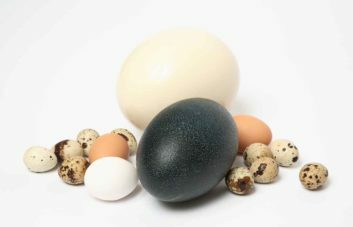 As a result, gull’s eggs are generally in season for just 3 to 4 weeks each year. 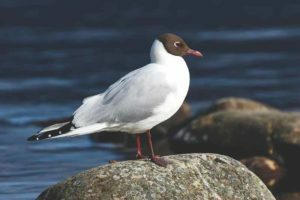 The end of the collection period allows thousands and thousands of eggs to hatch — ensuring that the foraging is sustainable and safeguarding the black headed gull population. Gull’s eggs’ scarcity alone is not what made them so popular. They’re visually stunning and phenomenally delicious too. Their shells are like army camouflage; usually a sage green (although sometimes brown) with flecks of darker colours all over. Inside they have a deep fiery-orange yolk. They’re slightly larger than a bantam or pheasant egg, and slightly smaller than a guinea fowl egg. Overall, they’re roughly the size and volume of three quail’s eggs. In terms of flavour, this is where the gull’s egg really excels. Its yolk is richer and creamier than a hen’s egg and the white is soft, delicate and not at all rubbery. 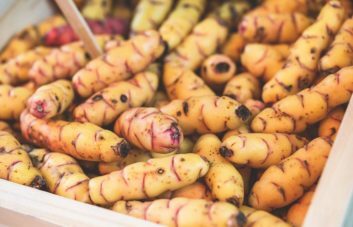 Garry Eveleigh, forager and author of Wildcook, describes them as “the creamiest, richest flavour imaginable, with a subtle lingering aftertaste”. It’s a happy coincidence that gull’s egg season falls in-line with British asparagus season each year. This makes the two a perfect pairing for a fresh, seasonal and decadent dish that celebrates two of the finest British ingredients. To get the most out of these eggs, keep it simple. Soft boil the eggs and serve them with tender British asparagus spears and celery salt. 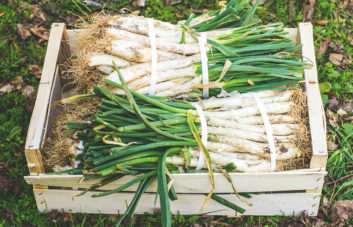 Or pair them with a freshly foraged salad; perhaps some pickled marsh samphire if you want to maintain the marshland link. For consumers, you may find gull’s eggs in the likes of Fortnum & Mason, Waitrose and other likeminded, high-end food retailers. For professional chefs, however, you can come straight to us. Give us a call or send us an email as the season approaches and we’ll be able to let you know as soon as we have them.